Ever since touching down in Brooklyn via Omaha, Nebraska, Navy Gangs have helped ensure that guitar based music is as relevant and inventive as it's ever been. 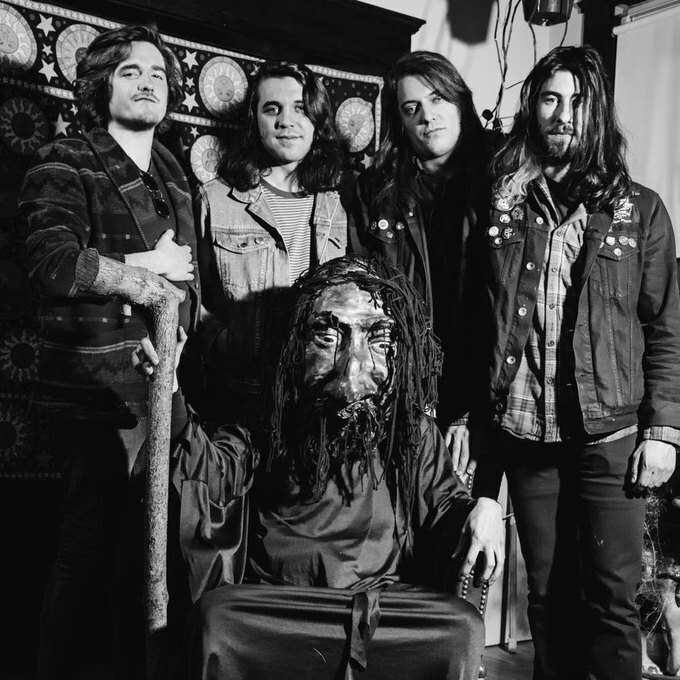 Shortly after their arrival in 2016, the band released their absolutely stellar debut self-titled EP, much to the delight of local music critics longing for fuzzy licks and jangly guitar tones. This release, in combination with their raucous live performances, earned the band a spot alongside other area up-and-comers Bodega, The Shacks, and Palberta on Paste Magazine’s list of 15 New York City Bands To Know In 2018. On August 3rd, the band released their debut album, “Poach,” on Modern Sky Records, and it’s proof that this young band is destined for big things. Even a cursory listen to their debut album “Poach” reveals that Navy Gangs is living up to the hype by expanding their musical pallet to incorporate a variety of distinct influences. While tracks like “Just Kidding Not” and “Set Alarm” feature the type of upbeat jangle pop featured prominently on their debut release, the band wades into some sludgier, gloomier territory on songs like “Vampire” and “Elf City Music.” The guitars on “Carrot Tops” have a distinctly post-rock, Fugazi-esque feel, whereas the distorted pop sounds on “Diorama” evoke feelings of the early work of Cloud Nothings. Towards the end of the record, “True Defensive” sees the band getting even more inventive, as the song breaks down into a no wave styled jam complete with a James Chance styled saxophone melee that's nothing sort of beautifully chaotic. All told, “Poach” is an ambitious 14 song debut that sees this young band setting the bar high, and surpassing their own expectations. You can purchase “Poach” on vinyl or digital download via bandcamp. Navy Gangs is performing at Baby’s All Right on August 23rd with Teen Body and ZZZwalk. Wednesday August 15th, 2018 8 p.m.
Wednesday night at The Glove marks the return of Dig Nitty from a two week midwest tour. 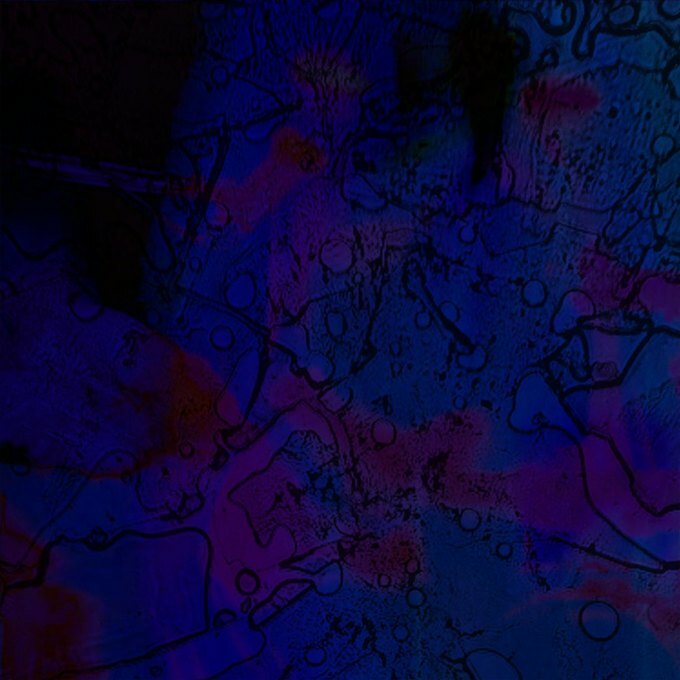 The group released their excellent debut EP in late January, which features five mesmerizing shoegaze jams. 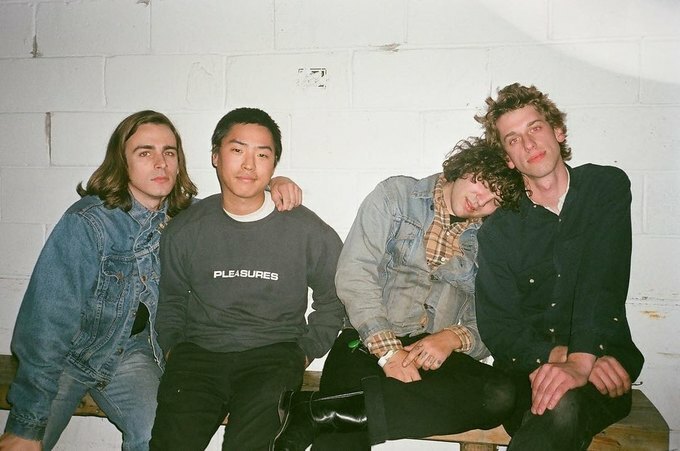 Also appearing are Poppies, a group that wowed many with their 2017 debut EP “Good,” to the point where many would describe this collection of lo-fi bedroom pop songs as more along the lines of “great” or “excellent.” Indie folk trio, Wet Mut, also just released a brand new five song EP, which showcases their storytelling finesse and includes a beautiful cover of Arthur Russell’s “Your Motion Says.” Bloomfield, New Jersey’s Smock brings some sonic diversity to this bill, as they just released a heavily psychedelic, krautrock influenced EP entitled “Interstellar Nobody” in June on Sniffling Indie Kids. Thursday August 16th, 2018 8p.m. 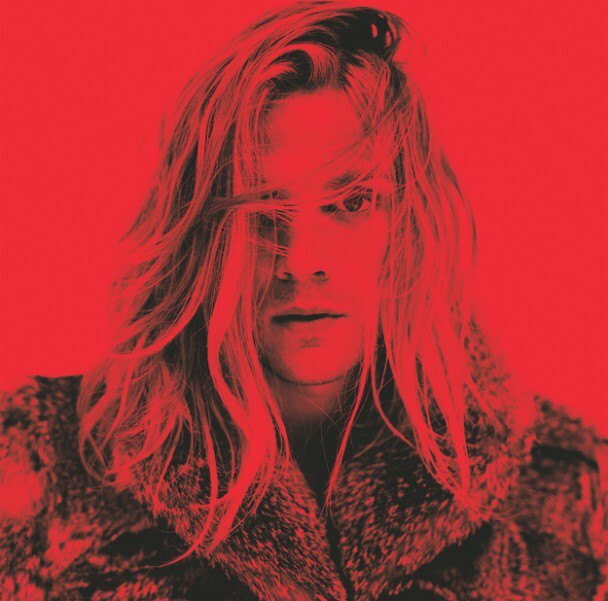 Young & Sick, the project of Dutch artist Nick van Hofwegen, recently returned from a bit of a hiatus with the release of two 70’s inspired R&B tracks “Letting Go” and “No Static.” Both songs will appear on the project’s brand new EP, which is scheduled for release on Friday. Stevie Wolf, who performs “soft-grunge ballads,” will open the show. 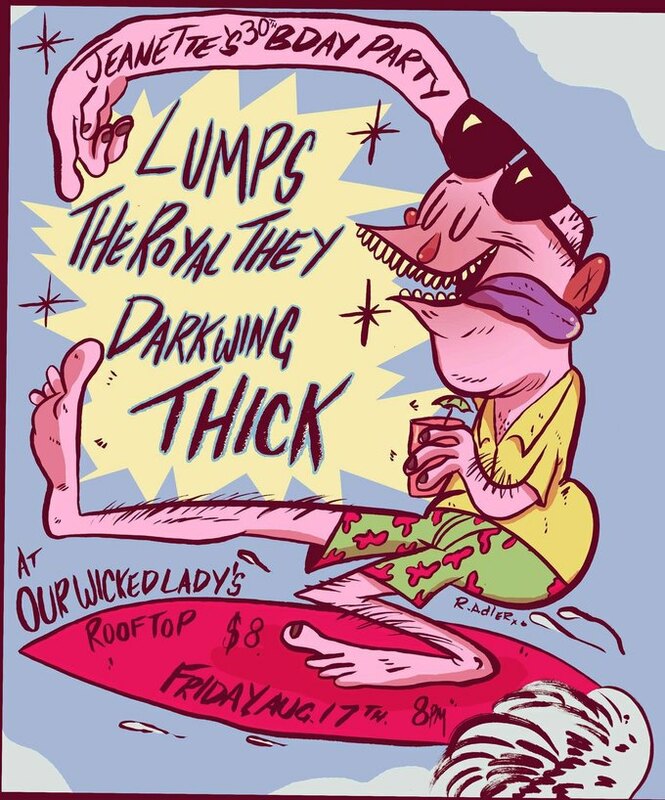 Friday August 17th, 2018 8p.m. Saturday August 18th, 2018 7p.m. 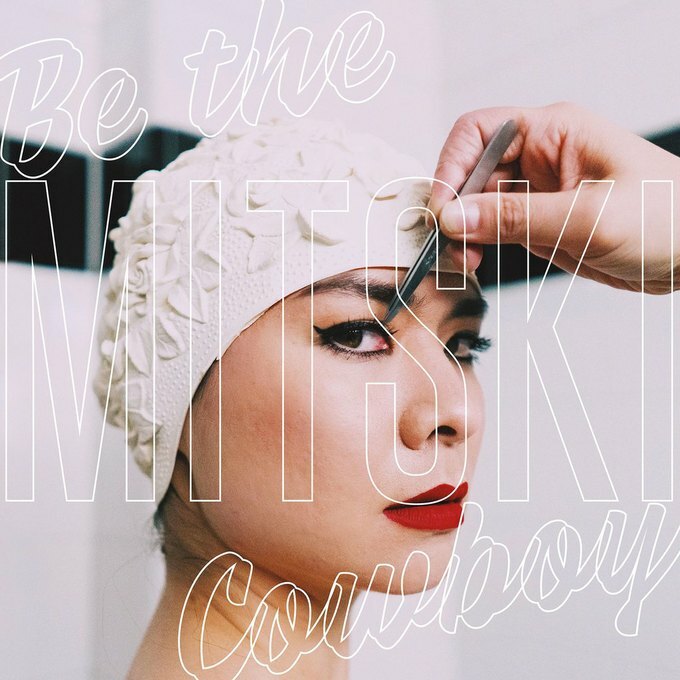 Mitski is celebrating the release of her highly anticipated fifth studio album, “Be The Cowboy,” this Saturday. Early reviews have already described the record as a heart wrenching collection of songs that deal with the “pain, folly, and intoxication of building and losing connections.” Sidney Gish, a promising 21-year old singer-songwriter, whose 2018 album “No Dogs Allowed” perfectly blends lo-fi pop with anti-folk musings, will perform first.